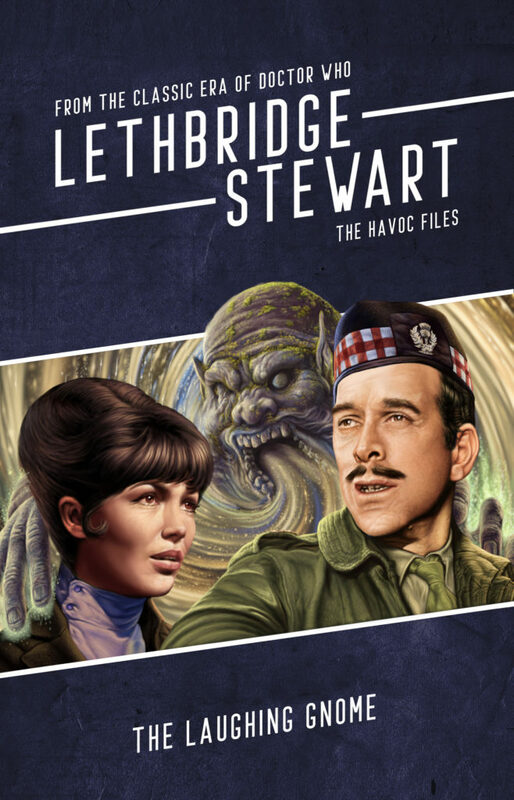 Candy Jar Books has announced a new limited edition anthology of Lethbridge-Stewart short stories set as part of The Laughing Gnome series. From September 2018 to May 2019, the range has been releasing The Laughing Gnome sequence of novels, which sees the Brigadier, Anne Travers, and Bill Bishop astral projected throughout the Brigadier’s timeline. 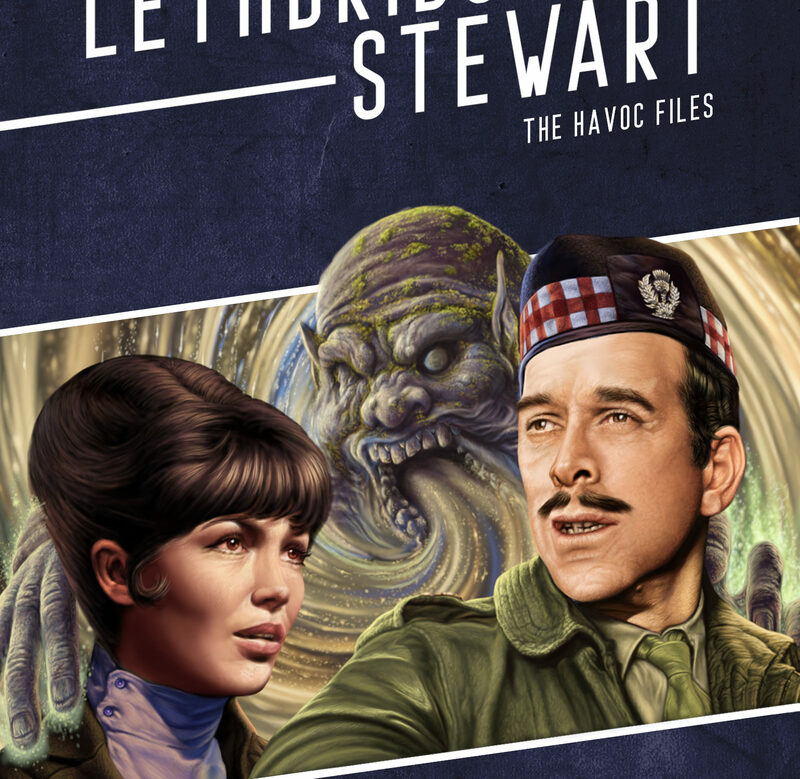 The book features stories from popular Lethbridge-Stewart writers, John Peel, Sarah Groenewegen, Harry Draper, and Shaun Collins, as well as acclaimed Australian author, George Ivanoff. A full list of authors and story titles will appear on the Candy Jar website in due course. 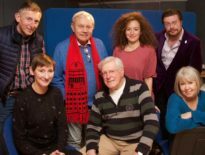 “Finally, The Laughing Gnome gave me an opportunity to paint Nicholas Courtney’s likeness ‘undisguised’ on the cover of a Lethbridge-Stewart book, after a hiatus from the covers, due to working on the BBC Animations for Shada and The Macra Terror over the past couple of years. For this cover, I utilised screen-grabs from of both the Brig and Anne Travers, which I then sketched digitally into position. From there, I painted them digitally, using my usual technique, whereby I start with mid-skin tones, then add shadowed areas, down to almost black, then return to adding the lighter areas on the portrait up to white to give a nice realistic feel. In the detail areas I tend to zoom-in to a minimum of 250-300 pixels per square inch to ensure a realistic finish to my painting and to achieve the finer detail. I decided to go with a classic military green for the Brigadier’s uniform rather than the awful washed-out khaki/ochre of season seven. 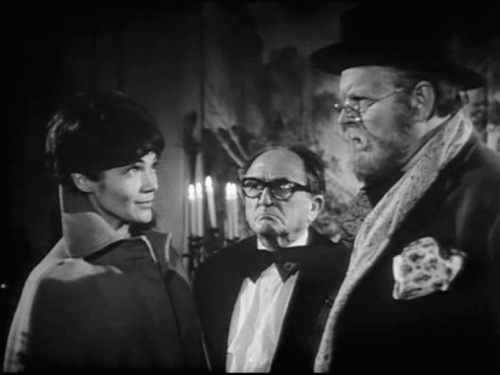 “With Anne, I used the same technique, although, when you get a nice likeness/screen grab, it often means that you have areas of the head cropped out of screen-shot, so I looked for other scenes where the rest of her hairstyle can be ascertained; in this case a small 1960s beehive, which she had in the latter episodes of The Web of Fear, although I did exaggerate it slightly to mimic a Gnomes hat. I also did a little bit of a search online to get eye/hair colour, etc, and incorporate those into the artwork. Each Portrait is around one-two days’ work, plus background, so in the end it takes around a week to paint each cover. The HAVOC Files: The Laughing Gnome will be a limited edition release, available only through the Candy Jar website. Sir Alistair, Dame Anne and Brigadier Bishop have been astral projected throughout the Brigadier’s timeline by the mysterious entity known only as the Laughing Gnome. Thirteen jumps, thirty-nine different adventures. Explore eight new encounters through time in the brand new anthology, including Sir Alistair finding himself in the body of his uncle, Matthew Lethbridge-Stewart, in the 1930s; uncovering a Silurian relic in the 1980s; and an encounter in Africa with his eldest son, Mariama Lethbridge-Stewart, in 1963! And Dame Anne encounters the Borad in 1930s Scotland, in a new story by the creator of the BBC smash, Land Girls, Roland Moore! 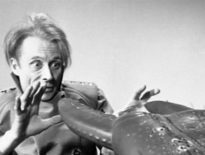 Featuring stories written by some of the most popular Lethbridge-Stewart authors, including Harry Draper (Lineage, Short Trips: The Last Day at Work), Sarah Groenewegen (The Daughters of Earth), James Middleditch (Piece of Mind), and John Peel (The Life of Evans, Doctor Who: The Daleks’ Masterplan). The HAVOC Files: The Laughing Gnome is not included in any subscription or multi-book deal. The HAVOC Files: The Laughing Gnome is up for pre-order now for £10.00 (+ p&p) directly from Candy Jar. Get your pre-orders in early to ensure you have a copy of what will undoubtedly be a quickly sold-out anthology.